LADD Next Bout: Los Angeles v. San Diego! Buy your tickets early before we sell out. 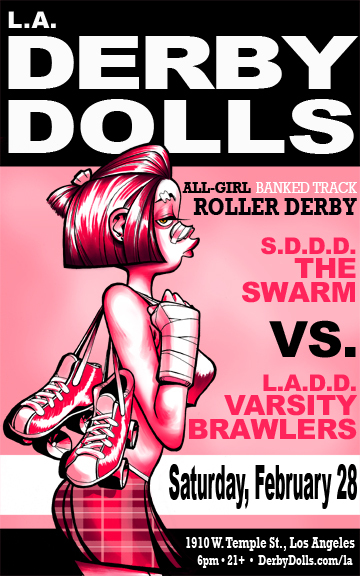 And while you’re at it, don’tcha wanna follow the Derby Dolls on Twitter? Next Article A thin line.